Last week, FIGHT SPORTS spoke with former world champion boxer Paulie Malignaggi, who claimed his new bosses the Bare Knuckle Fighting Championship would be able to pay Conor McGregor as much if not more of what he made at UFC 229. Now, it seems to be a reality, as a new report surfaced of the BKFC preparing a deal to send to the double-division UFC champion. 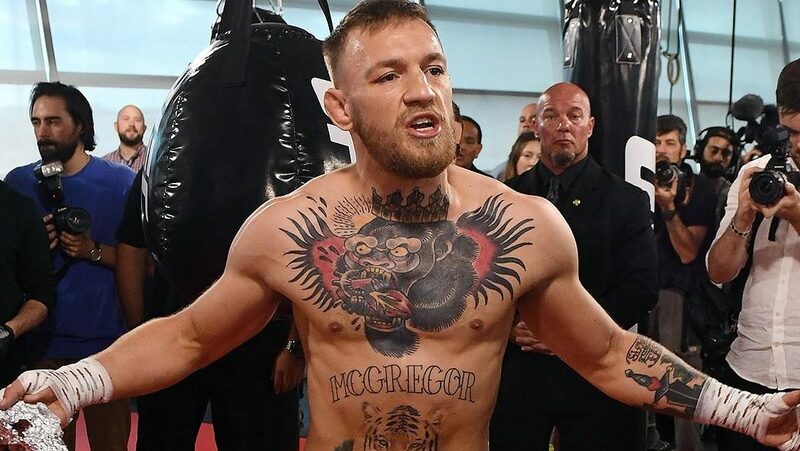 🤯💰 Told by Paulie Malignaggi that the BKFC are preparing a mega money offer to Conor McGregor for a bare-knuckle boxing match with him. He insists they have more money than people think and also confirmed it’s possible he could make his June debut against Artem Lobov. Speaking with FIGHT SPORTS exclusively following his signing with the BKFC, Malignaggi was confident his new bosses could give McGregor a great deal so he could get revenge against his former sparring partner.